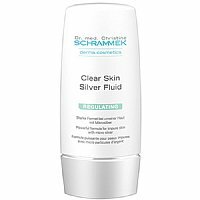 A moisturizing and corrective skin care fluid with UV protection that hides imperfections while toning and moisturizing. 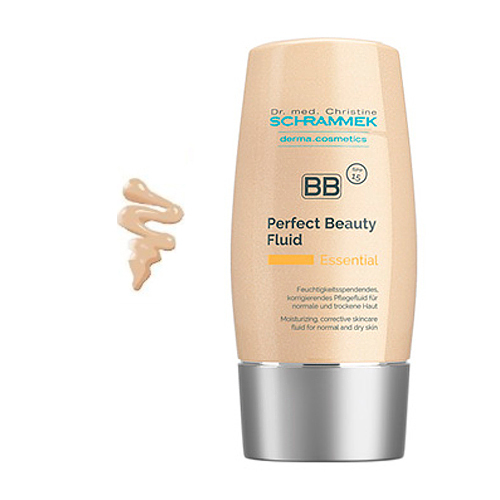 A 2-in-1 skin care and concealing fluid that hides imperfections while toning and moisturizing. The 2 in 1 product of the blemish balm family: hydrating skin care and concealing fluid in one product! 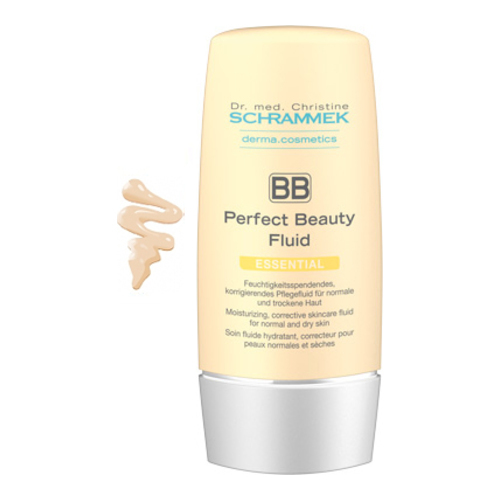 bb perfect beauty fluid combines hydrating skin care and an effective, natural concealer without any mask effect, without parabens. Velvety soft texture with UV protection (SPF 15) and light coverage for a beautiful complexion. The fluid combines make-up and care with effective UVA/ UVB protection and special pigments for an excellent “soft focus effect“. 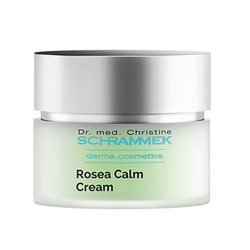 The refreshing formula optically smoothes the skin texture and corrects flaws. 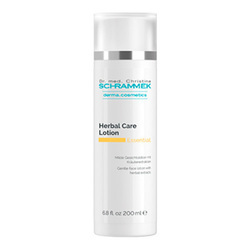 It helps to protect the skin against damage caused by UV rays and thus skin aging. For a natural, flawless looking complexion and a radiant appearance. Free from mineral oil, PEG containing emulsifiers and parabens. In the morning, apply on face after cleansing.